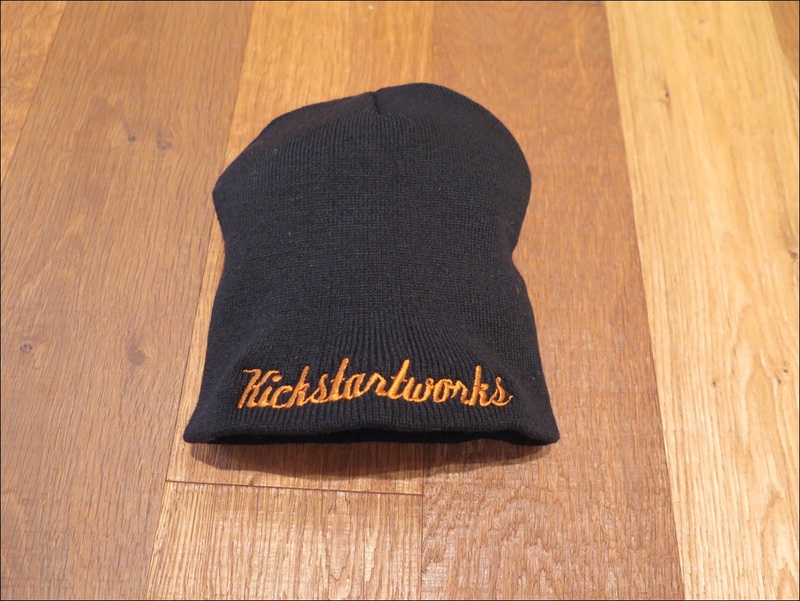 Here it is, the cool Kickstartworks© Beanie. 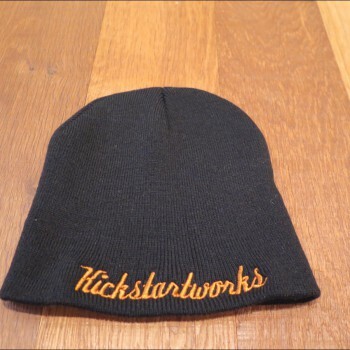 Great gear for all Bikers. 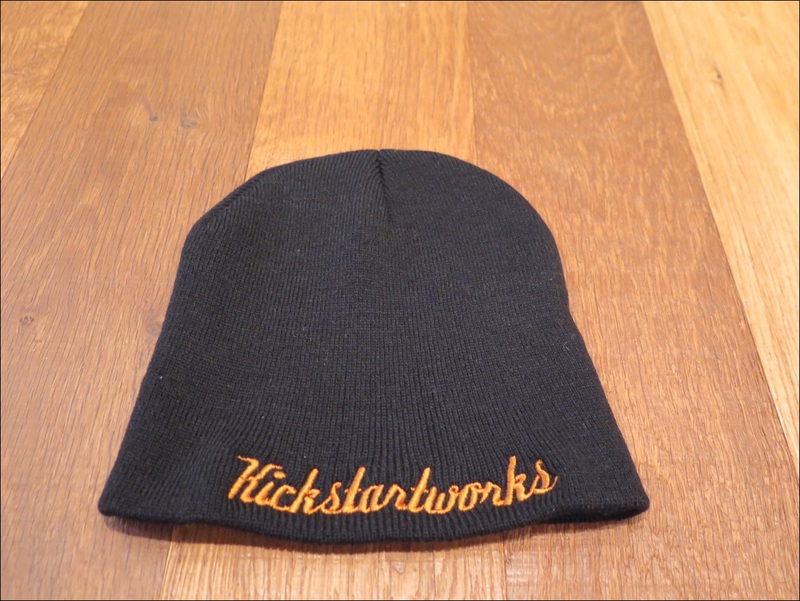 Color: Black and stitched orange letters.